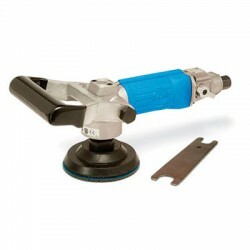 Polishers - Direct Fabrication Solutions Inc.
Polishers There are 25 products. 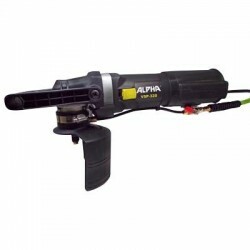 The Alpha® AIR-680 is the Ultimate Pneumatic Polisher for Fabricators. 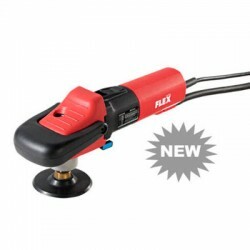 Introducing the Alpha® AIR-300, designed for unique applications that are difficult to accomplish using conventional polishers. 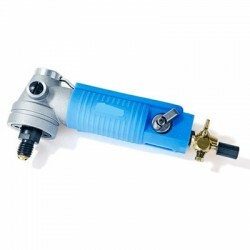 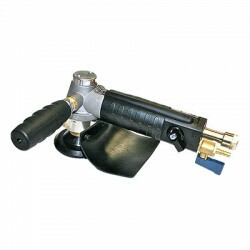 The Barranca Diamond BD-2321WR pneumatic wet polishing tool is designed for continuous production applications and improved safety. 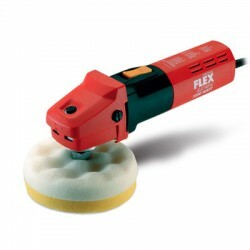 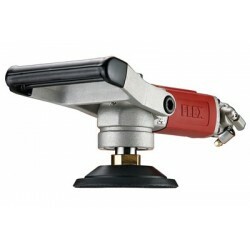 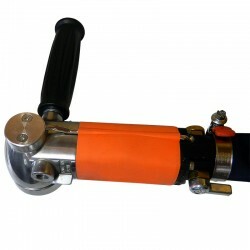 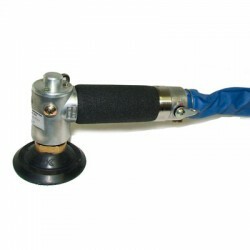 Powerful 10 AMP sander/polisher specially designed for work on soft natural stone and sensitive metal surfaces.